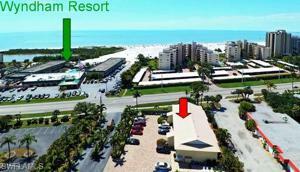 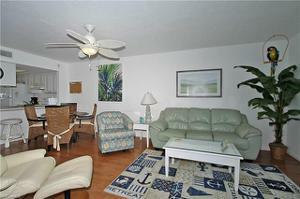 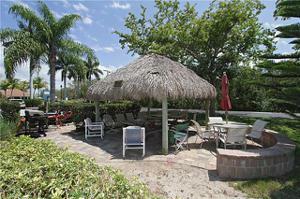 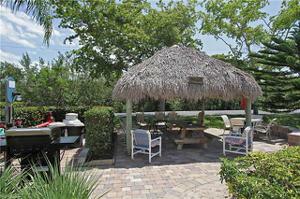 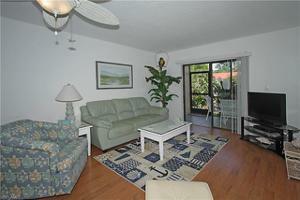 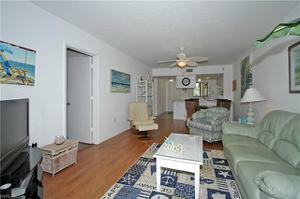 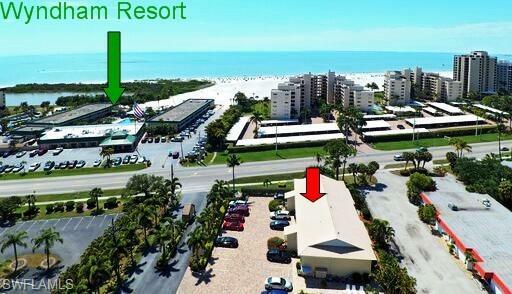 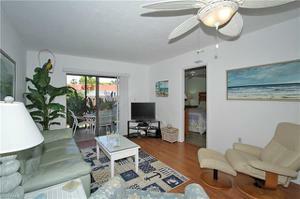 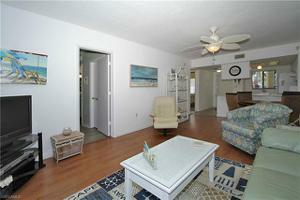 Convenient Island Beach Getaway for Owners/Investors. 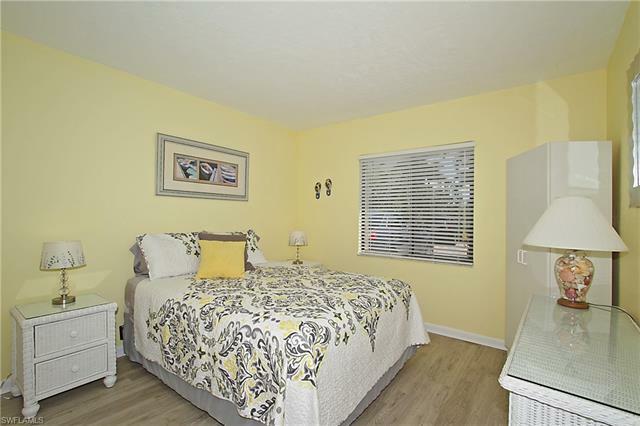 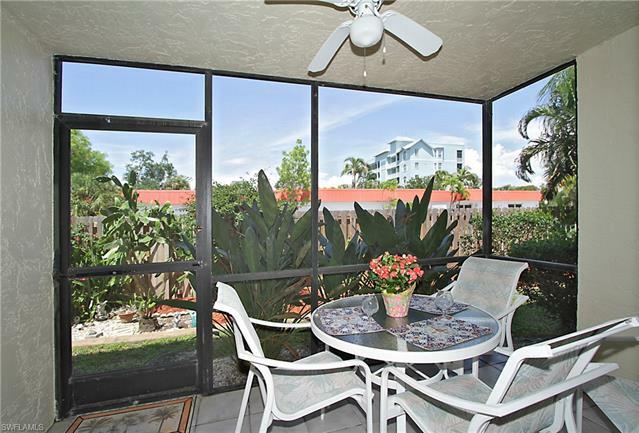 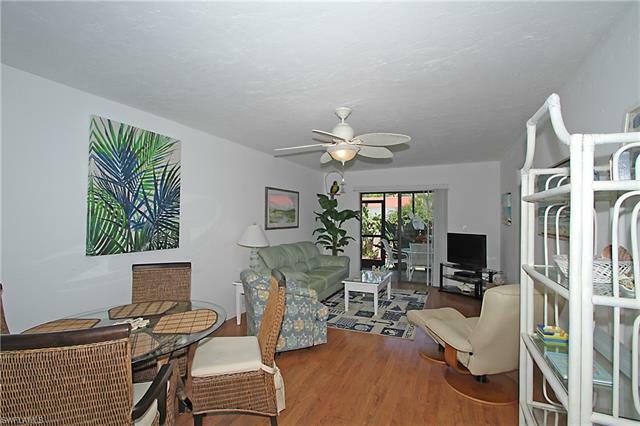 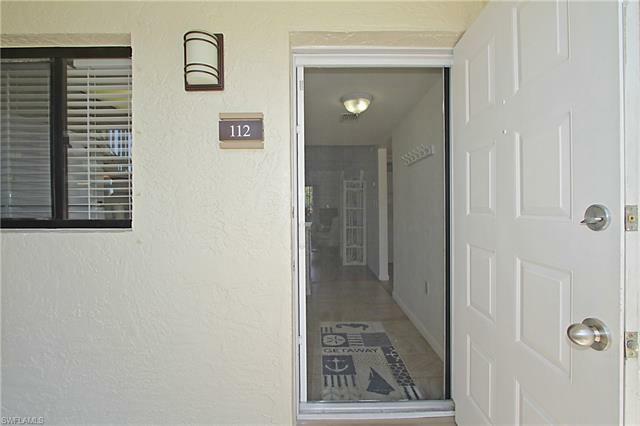 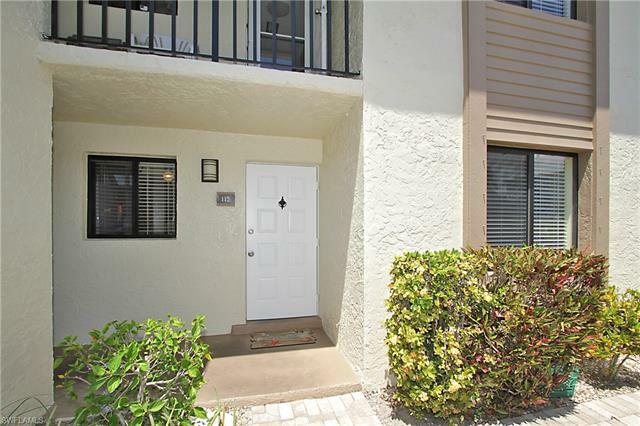 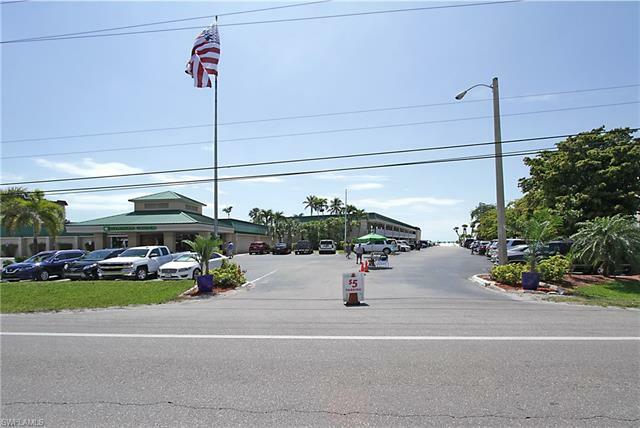 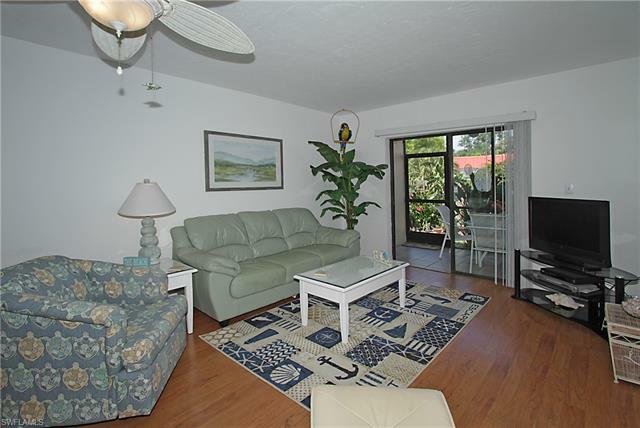 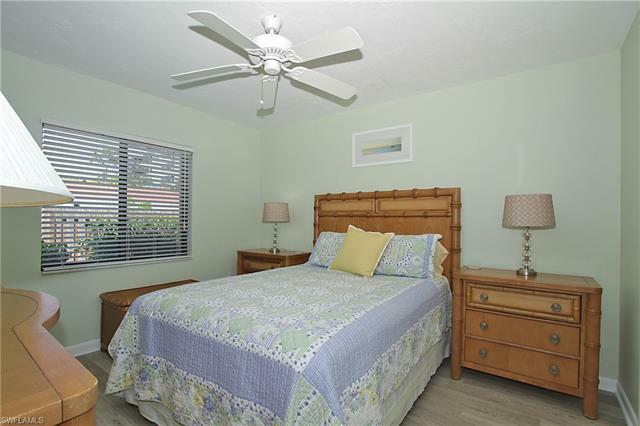 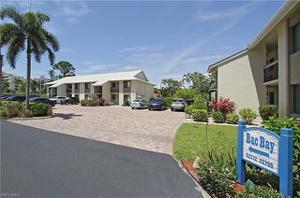 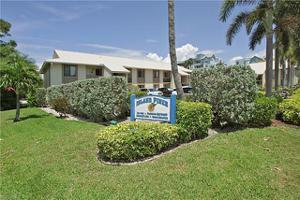 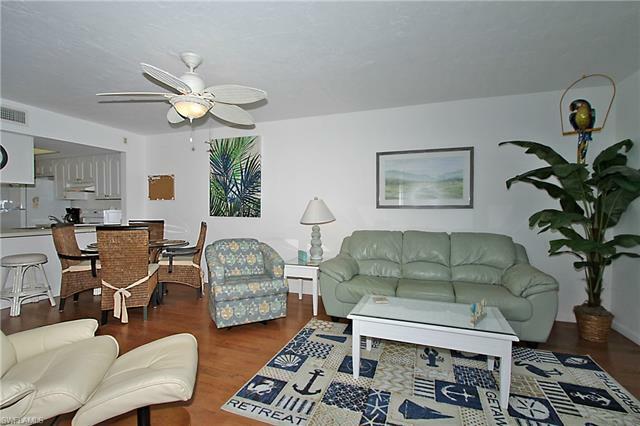 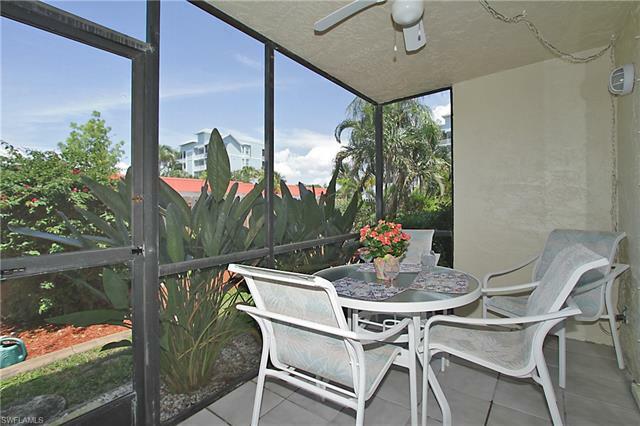 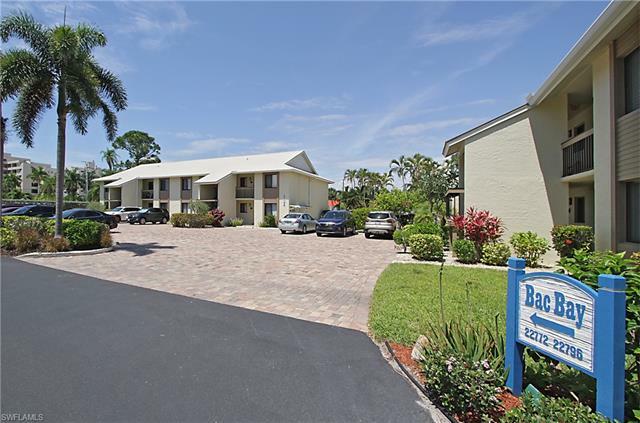 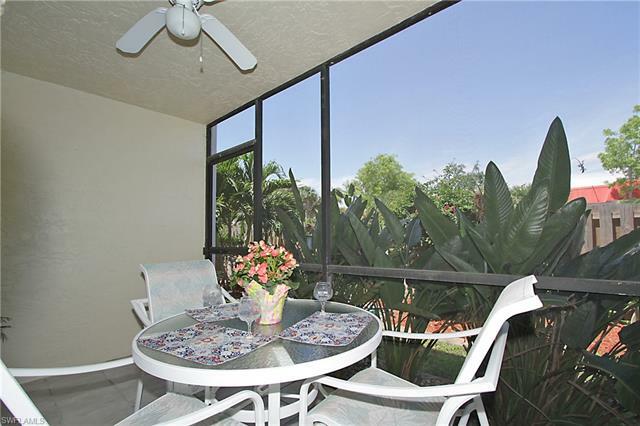 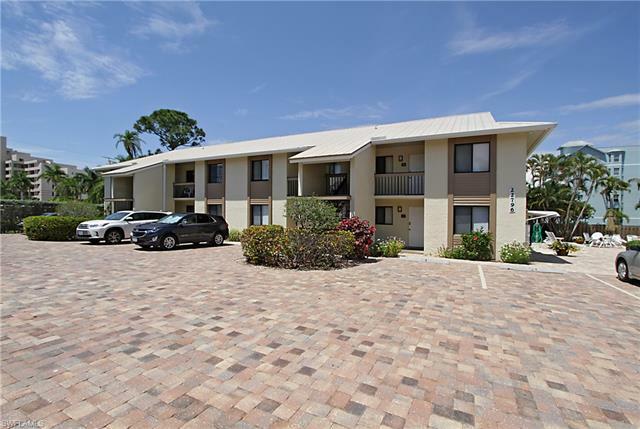 This freshly painted 2 Bedroom/ 2 bath Condo, conveniently located across from the Wyndham Garden Fort Myers Beach Resort, Pincher's seafood restaurant, & Tiki Bar, is well maintained & being sold TURNKEY. 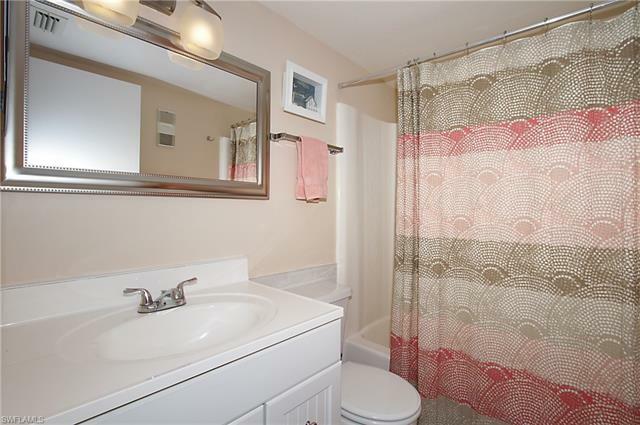 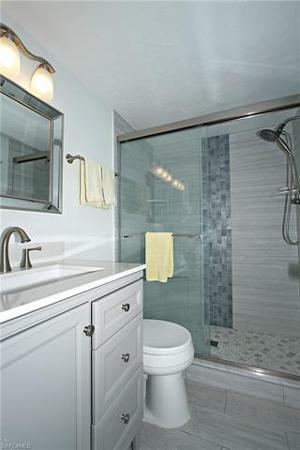 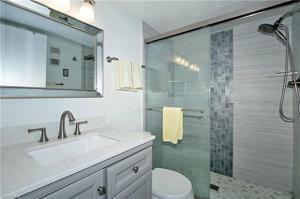 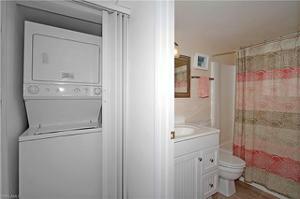 Tasteful Master Bath features new plumbing, dove gray cabinetry in vanity, new toilet, designer tiled shower with seat. 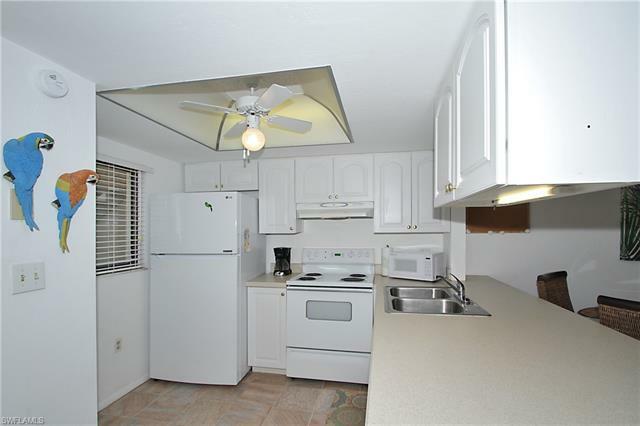 Sunny kitchen has newer appliances & is appointed with many items for owners' use or guests' needs. 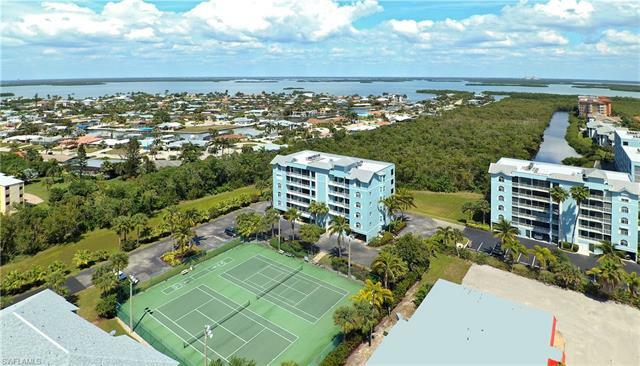 Wood-like flooring in living areas, new flooring in BRs, stackable W/D in unit, new mattresses, 2 TVS, Nest thermostat, beach/pool toys, & comfortable furnishings with Island décor make this ground floor unit easily maintainable. 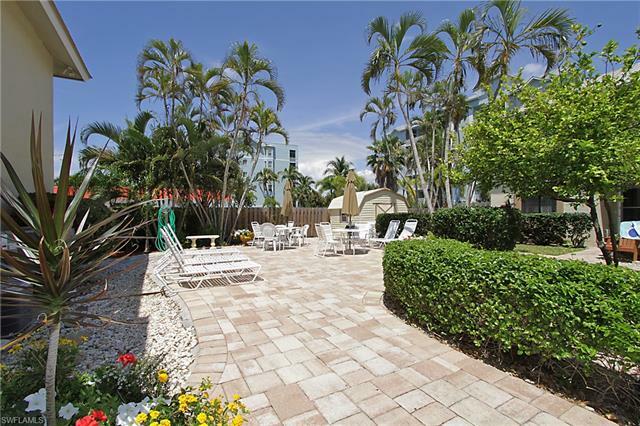 The newly screened, tiled lanai faces a landscaped area. 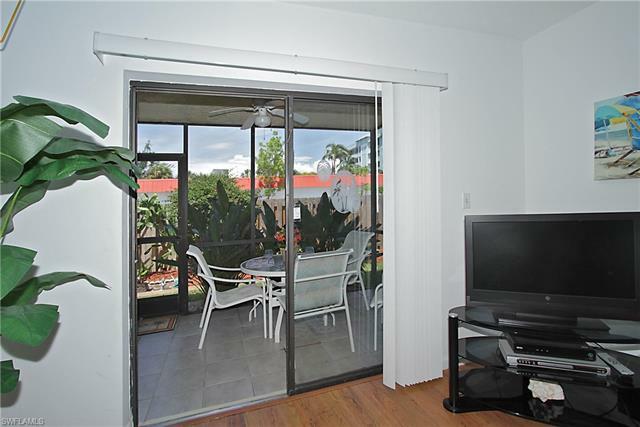 Designated parking space is just outside the unit's front door which has retractable screening for ventilation. 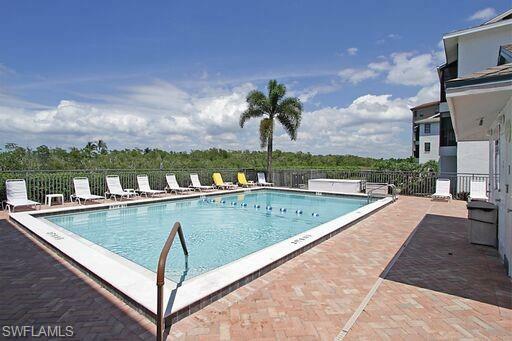 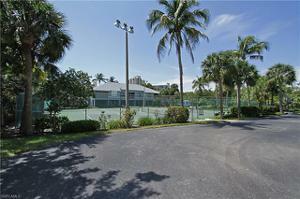 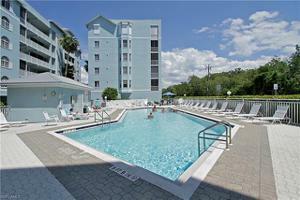 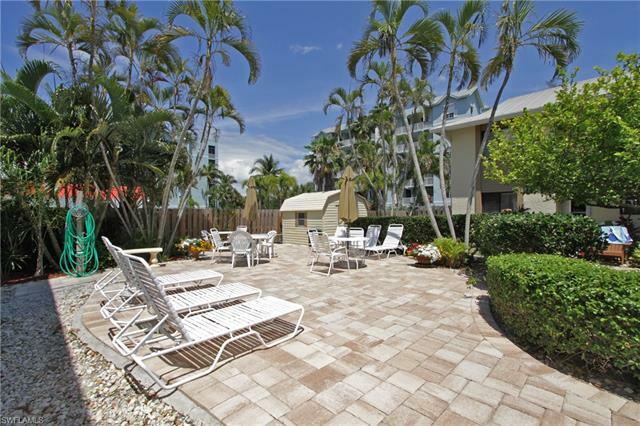 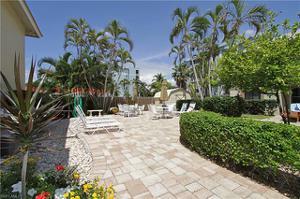 Amenities include two pools, tennis courts, shuffleboard, grill & BEACH ACCESS. 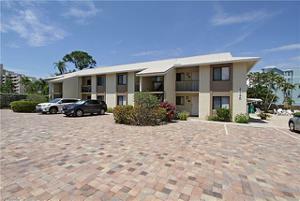 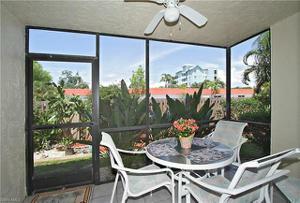 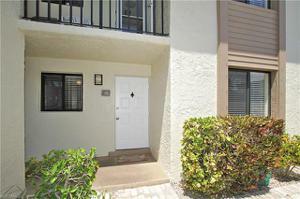 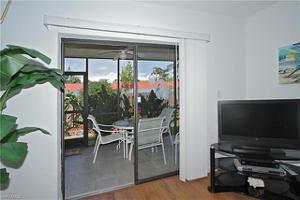 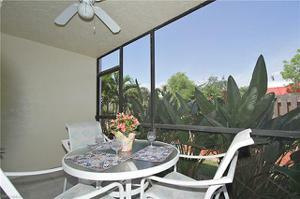 This small community allows for 14 day rentals which offers Owners great income opportunities. 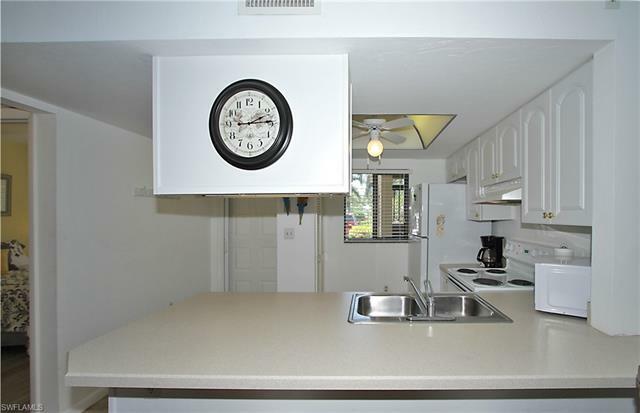 Owners are allowed 1 pet under 15 pounds with approval. 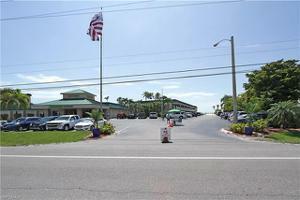 Short walk to Santini Plaza, movies, restaurants, shopping, bars, & BEACH!